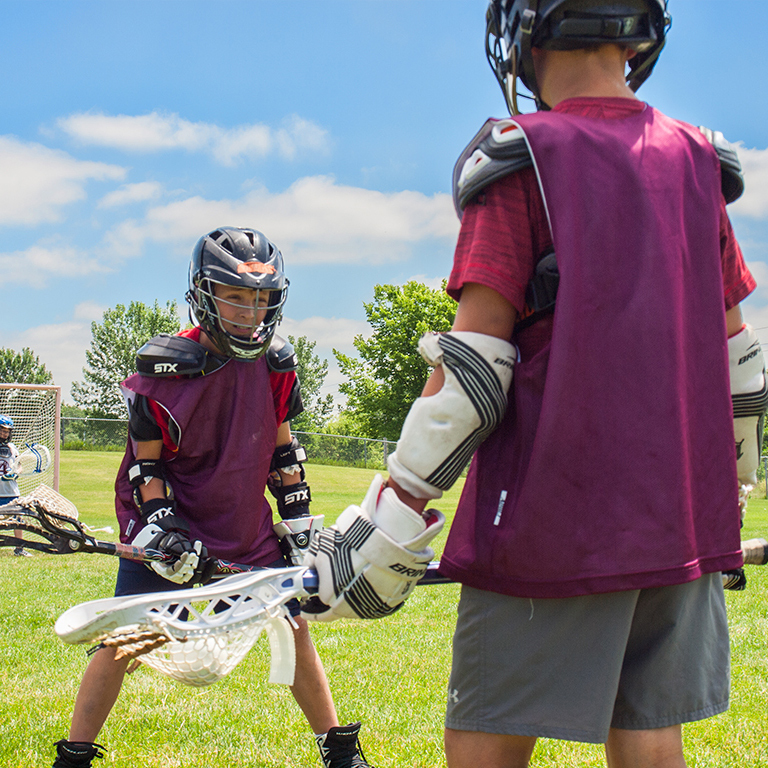 Beginning in 2011, we thought the youth lacrosse players of Minnesota could also benefit from what we were teaching the high school players every Summer. For this reason, we bring an expereinced coaching staff to teach youth players the skills and drills necessary to develop into a dominant lacrosse player. In a short few years, we have been fortunate enough to work with some of the most energetic and talented youth lacrosse players in the state. During the day camp, we hold each player to the same standards as high school athletes, only simplify the sport of lacrosse to encourage learning and development at a young age. 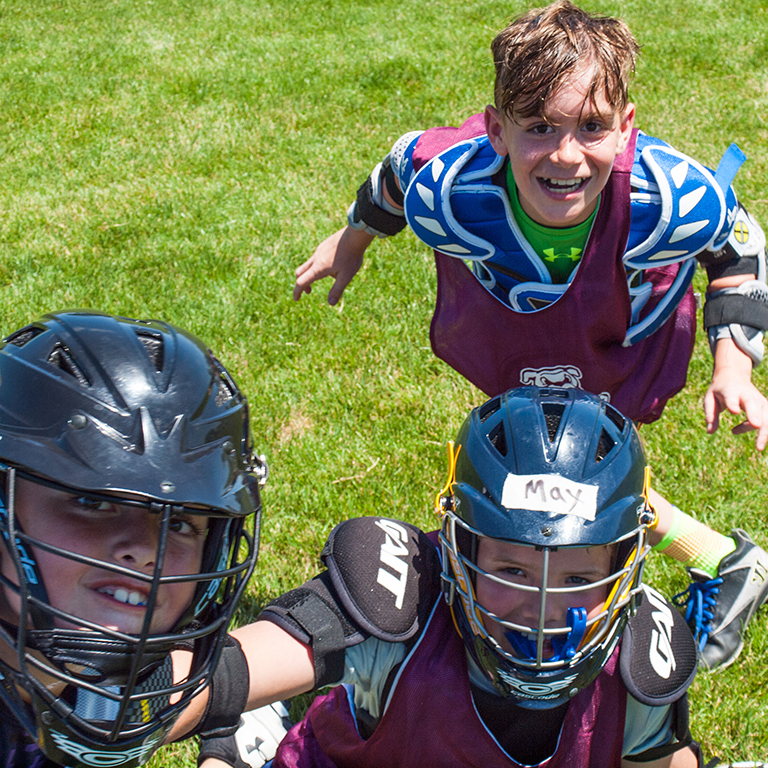 This camp is perfect for any youth lacrosse players (entering grades 4-8) looking to not only improve fundamentals but start to learn the advanced concepts and team ideas related to lacrosse. "Lavin's Youth Camp was a great resource for my son entering 5th grade. His skills improved tremendously and he really enjoyed how competitive the camp was." We offer a chance for youth players in the metro area to learn the advanced skills and techniques for players to succeed at the next level. Located at Twin Oaks Middle School in Prior Lake, the camp gives younger players the opportunity to work with some of the best young coaches and college athletes in Minnesota. The day camp works with players who may be just learning the game to those with several years of experience. Drop off: Each morning, the camp will begin in the same location next to the camp tent. Coaches will be present during all drop off and pick up times for questions. Individual Positions: Each morning, players will be broken up into groups where we will focus on position specific drills. These sessions will also include drills to increase speed, quickness, and strength. Small Group/Game Situations: The second session includes game situations that will increase the players level of decision making and experience during games. We focus on uneven situations, communication, and setting players up to succeed in unique game situations. Game Session: Lastly, we end each day with games. On the first day of camp, teams are created and given a specific coach they work with all week. Each day, the team will play full-field games. Our coaching staff will work with each team to create an identity and fight for their team all week. 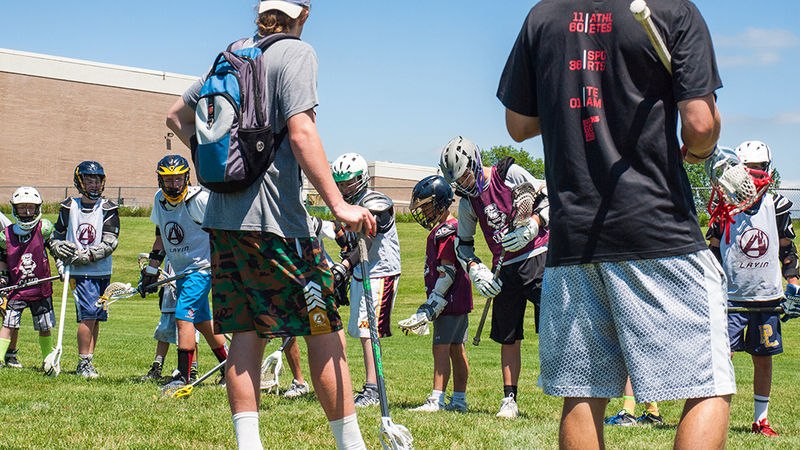 Games will be similar to those they play during the lacrosse season with added instruction. Time: Daily Monday-Thursday from 9:00am - 2:00pm. Who: Lacrosse players entering grades 4-8. Water - It might get hot so don't forget a water bottle/jug. Lunch - we'll take a break for lunch and only small snacks will be available for sale. A bag/cooler lunch is recommended.